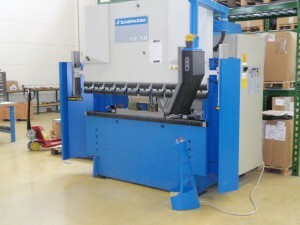 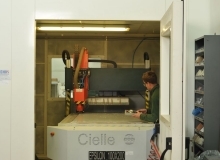 The mechanical department is the place where support panels for the electrical equipment are produced, and it is even the place where we take care of the manufacturing of automations of mechanical components and steel structures of electrical cabinets and switchboards, equipped with a CNC pantograph, with a 2000x1000mm clipping/incision surface and a 50 T CNC press brake. 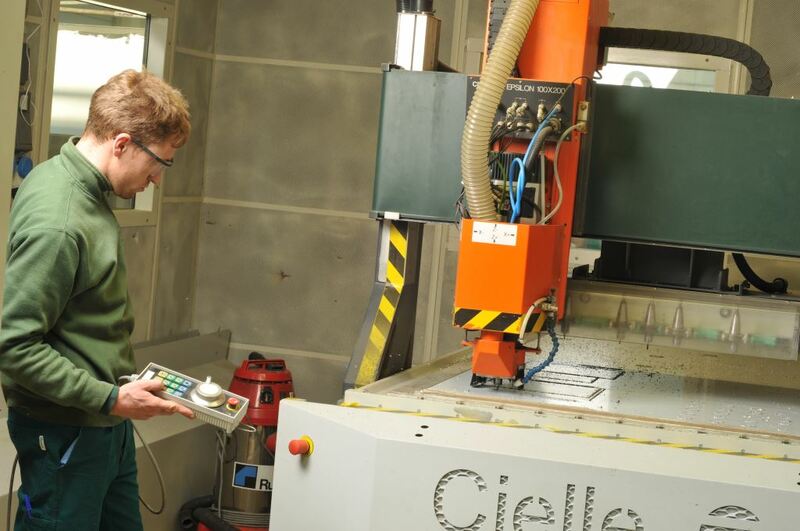 These CNC-controlled machineries allow us to manufacture inside our company all the panels needed to complete the commands and/or cabinets, according to customer specifications, in a short time period and with greater autonomy. 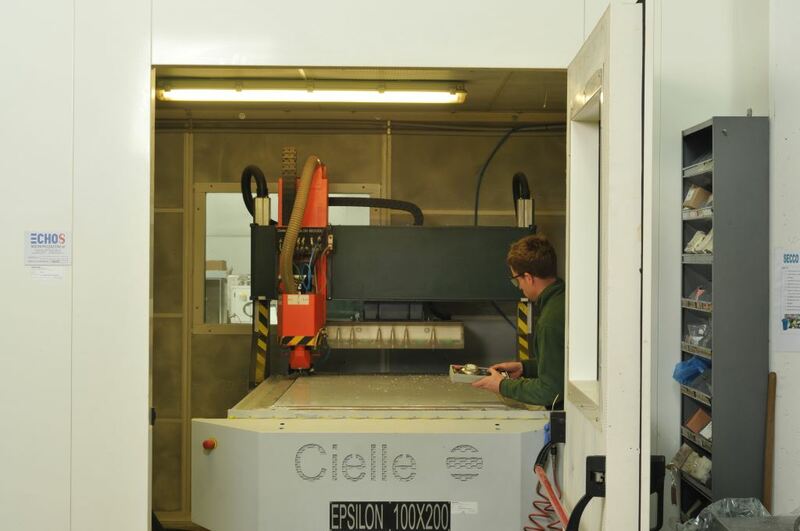 With the aid of the pantograph we produce engraved plates of considerable size and small illuminated signs. 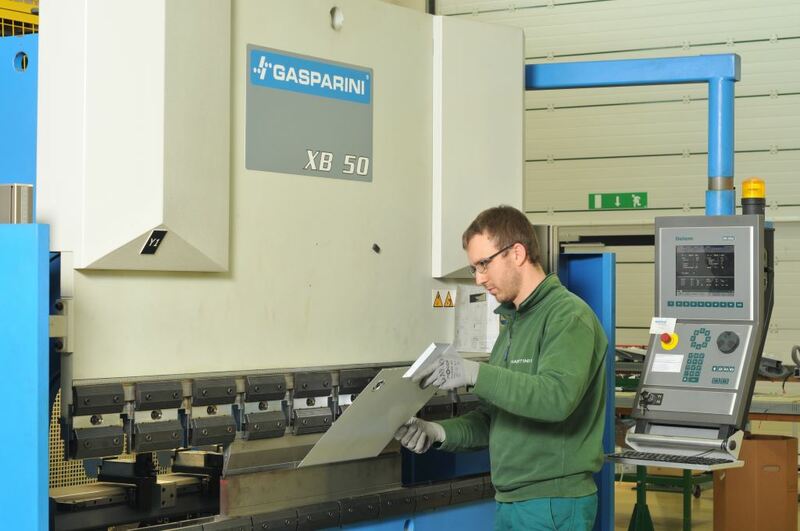 In our mechanical department we also produce polycarbonate protections made to measure for our panels and control cabinets. 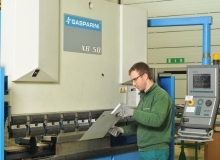 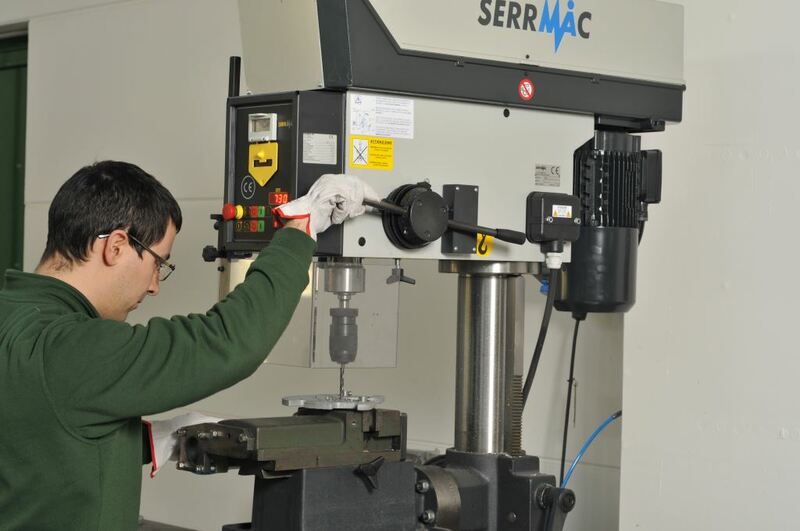 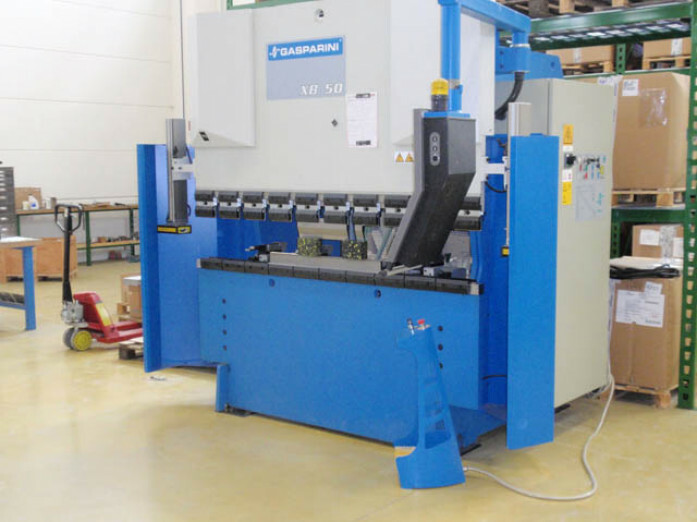 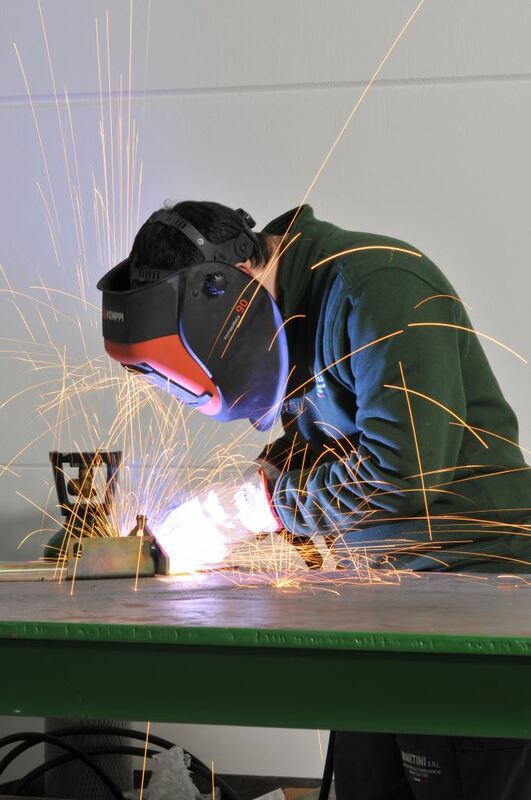 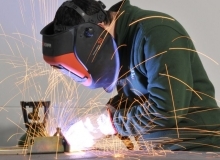 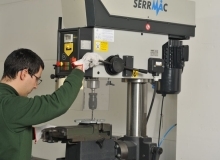 There is an area in which we can find drill presses, welders and milling machines where it is possible to manufacture templates and tools, for internal use only, to speed up production and enhance the quality of our final product.